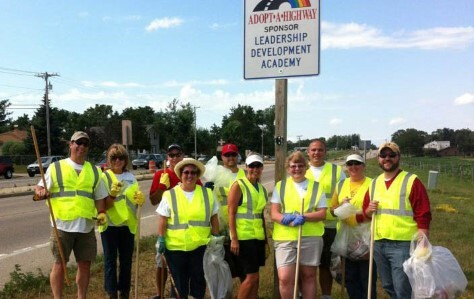 LDA members team up to help keep our communities clean. 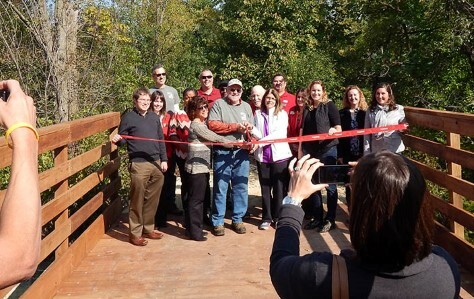 LDA raised funds to build Goose Creek Bridge in Big Hill Park. 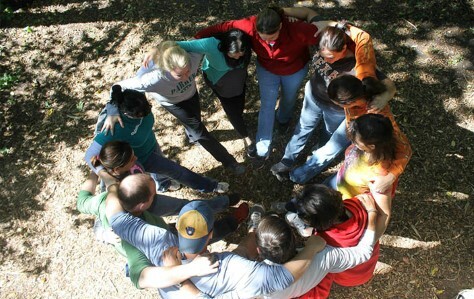 Team building with LDA members. Following graduation, many participants stay connected and even participate in committees, social events and volunteer-led projects.